(from left to right): Nia A. Mitchell, Haleema Bharoocha, Jessica Iñiguez, Asia J. Alman, Sonrisa Cooper, Denise Garcia. The Fellowship Program is a year-long training program for emerging leaders interested in learning to take the lead on race and advocate for change on an institutional and structural level. Fellows are assigned to specific policy program areas and develop expertise with the direction of a policy director and the Academy Director. Each Fellowship experience is unique and is shaped by the current policy focus of their program area. Although the curriculum is similar to that of the Associates program, Fellows are given more responsibility and independence to implement projects and programs. The learning environment is based on combining experiential learning opportunities, individual development and team participation. Fellows participate in leadership and skills development workshops, attend meetings with key stakeholders, and conduct site visits to community, government, and corporate entities. Fellows receive regular mentorship, professional and personal skill development, and are given opportunities to interact with the media, write reports/press releases, fundraise, testify at policy hearings, and participate in key meetings with top government officials, corporate CEOs, and political leaders. Fellows participate in personal and professional development workshops that teach participants essential skills that will strengthen their capacity to contribute to their Greenlining experience as well as enhance their future opportunities. To learn more about the leadership academy’s curriculum, click here. Candidates for Policy Fellow must complete the Academy application and have 1 year of related work experience. Find out more information here. 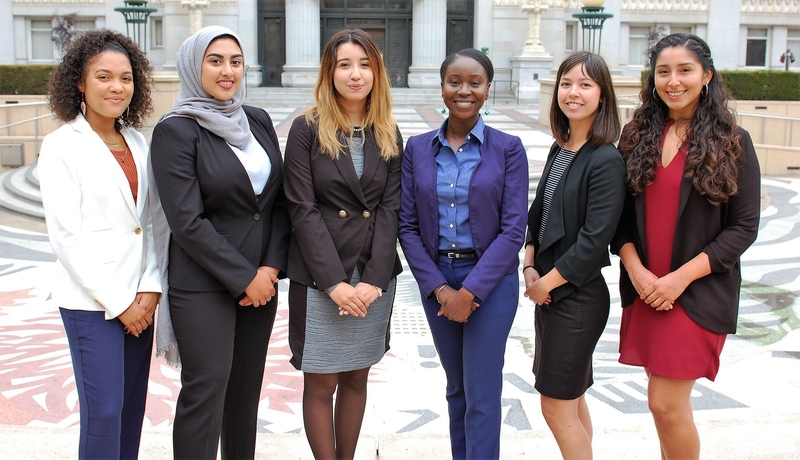 The Greenlining Legal Fellowship is a year-long training program for leaders who have recently completed law school and attained their Juris Doctor by the start of the program. Legal Fellows will be assigned to either the Energy or Environmental Equity programs, and will develop expertise in those areas under the direction and guidance of a policy director and the Academy Director. Each year’s issue agenda is a little different: please see the program page links for an idea of what issues each program has been working on recently. The learning environment is based on combining experiential learning opportunities, individual development and team participation. Legal Fellows participate in personal and professional development workshops that teach participants essential skills that will strengthen their capacity to contribute to their Greenlining experience as well as enhance their future opportunities. To learn more about the leadership academy’s curriculum, click here. Candidates for Legal Fellow must have a completed law degree by program start date. Find out more information here.